Park City s Beau Pederson looks for room to take a shot at the Brighton goal during the Miners 12-3 semifinal loss last week. 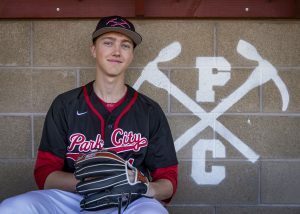 When the Park City High School boys’ lacrosse team squared off against the top-ranked Brighton Bengals at Dozier Field last week in the playoff semifinals, the Miners knew more than just home-field advantage would be needed to pull off an upset victory. The team battled hard in the first quarter, but still found themselves down 3-1 heading into the second quarter. 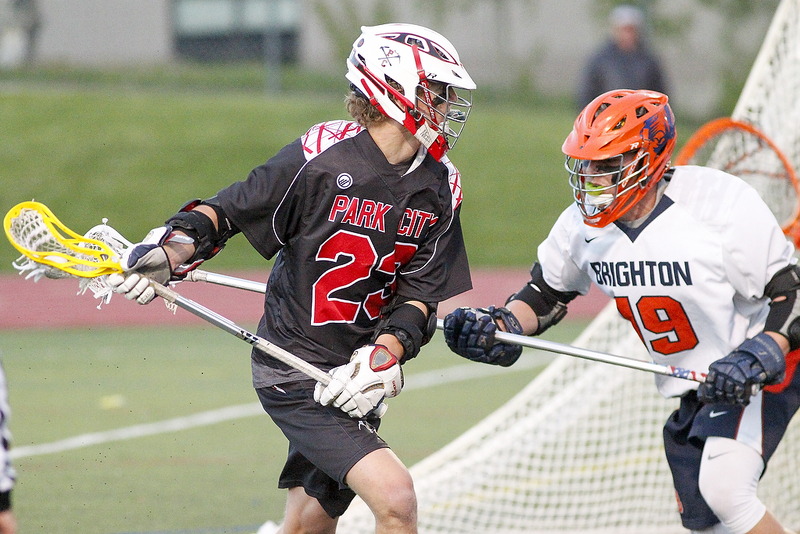 From there, things only got worse for Park City as Brighton cruised to a 12-3 victory. Shots, already hard to come by against the tough Brighton defense, weren’t finding the back of the net for the Miners. But the bigger problem, according to Coach Nick Gradinger, was simply getting the ball into the offensive zone. "Unfortunately, we just didn’t handle pressure well enough," he said. "We lost the ground-ball battle in the first half and it put us in a hole we couldn’t get out of. One of the top three things we stressed was they were going to pressure us on defense and push tempo on offense. We made costly errors in transition. In unsettled situations, we were probably the worst we’d been all year. We wanted to get shots on the cage and unfortunately, with the pressure in the middle of the field, we just weren’t able to get valuable possessions." But, Gradinger added, this year’s Brighton squad — which went on to claim the state championship — was something special. "Brighton is an extremely athletic group," he said. "Pound-for-pound, they’ll go down as one of the best rosters ever to come out of Utah." 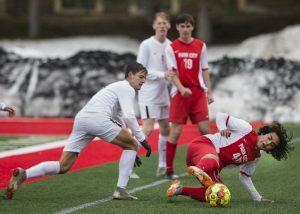 Beau Pederson had two of Park City’s three goals and Jackson Burton had the other. No assists were recorded by the Miners. Overall, Gradinger said this season should be looked at as a lesson in perseverance. To make it to the semifinals in a year with so many injuries affecting the team is a major accomplishment. 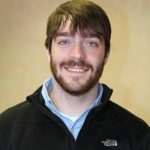 "I’ve coached high school lacrosse for 10 years and I’ve never encountered a team that’s been as decimated by injuries like we were this year," he said. "We didn’t have a full roster for a single day of practice the entire year. 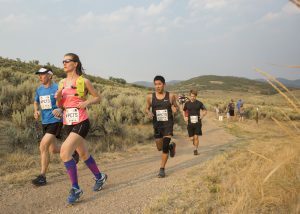 But, at the end of the day, the kids kept plugging away and kept their passion for the sport." Though Gradinger said this year’s senior class will be tough to replace, the Miners will have plenty of reinforcements on the varsity roster in 2017. "The individuals that run our youth organization have done a phenomenal job this year," he said. "I know we have some phenomenal kids coming up through the program." And, he added, for a blueprint on how to regain a top spot in Utah lacrosse next year, the boys’ team doesn’t have to look very far. 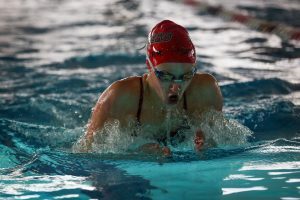 The Park City girls’ team won its third-straight state title on Saturday. "I’ve told the boys we need to drink the Kool-Aid the girls are drinking," he said. "If we can work as hard as they work, we’ll have a lot of success next year."